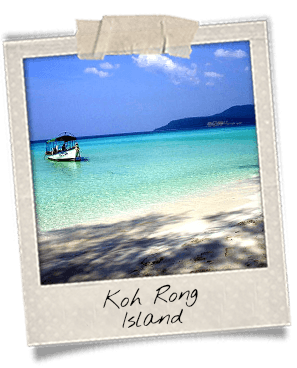 Sihanoukville is the only deep water port in Cambodia and the premier seaside resort. The city tends to develop fast but remains a nice venue. Once called Kompong Som, it was renamed after King Norodom Sihanouk. 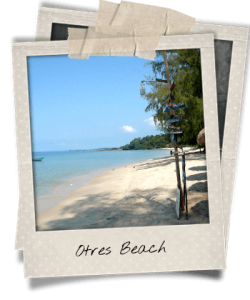 One can enjoy many things in Sihanoukville: sun, sea, heat, diving, visiting islands, strolling around. The city will be the perfect place to take a relaxed break during your trip. 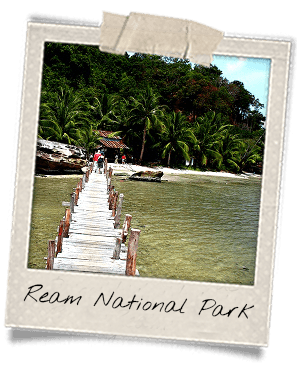 Located about 30 kilometers of Sihanoukville on the coast of the Gulf of Thailand, Ream National Park is a nature reserve. 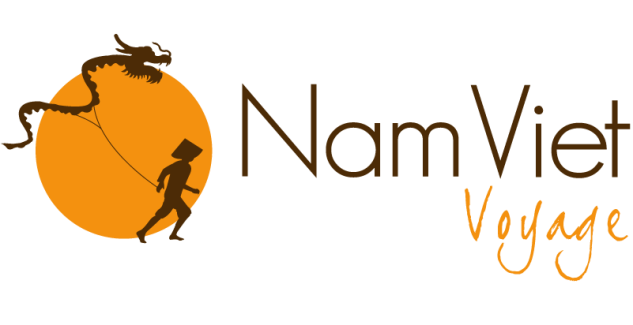 Established in 1993 by King Norodom Sihanouk, it contains 21 thousands hectares of land and 85 thousands of mangroves. Fauna and flora are both abundant but comprise endangered species. Kbal Chhay Waterfall can be accessed by a road from Sihanoukville then by a dust track. Many Cambodians go to this natural site at the weekend and have a picnic or just stroll around with their family. 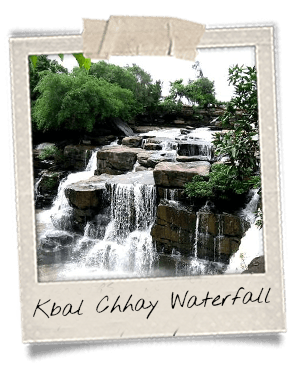 It is also possible to swim in the waterfall at the dry season only; it is too dangerous at the rainy season. Otres Beach is one of the most beautiful in Cambodia. Quite remote, it is accessible by a track in the woods along the sea. It was designated as one of the best beaches in Asia. Indeed, it is a stunning seaside venue with empty white sand and clear water. Sihanoukville has just started being recognized as a diving site so it is the best time to enjoy a dive there, while the sea bottom is still clean and the waters clean. 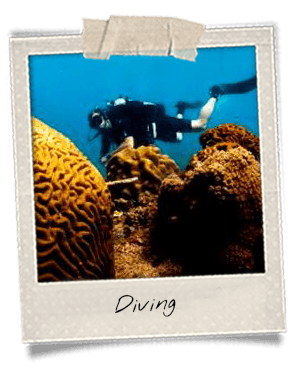 Whether you are a beginner or a confirmed diver, you will be stunned by the beauty of underwater Gulf of Thailand. You will also be given the opportunity to visit the surrounding isles and islands located in the middle of nothing but crystal clear water. Koh Rong Island is only a boat ride away from Sihanoukville and it looks like paradise. The island is mostly occupied by jungle and only a few guest houses can be found. There are no cars or motorbikes and the electricity is not permanent. On the ferry to the island, keep an eye on the water because you might see endangered Irrawaddy dolphins.